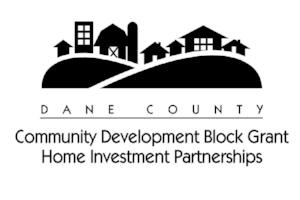 You must be a homeowner or renter in Dane or Green County, WI. Must have received Energy Assistance in the past 12 months at your current address. (You may also qualify if your total household income for the last three months falls at or below 60% of State Median Income). In Dane County, call Energy Services, Inc. at 608-333-0333. In Green County call Green County Human Services at 608-328-9393. 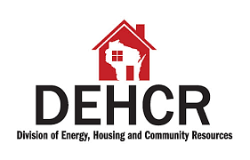 Looking for Weatherization Services outside of Dane & Green County? Check the Home Energy Plus website to find the agency serving your area.